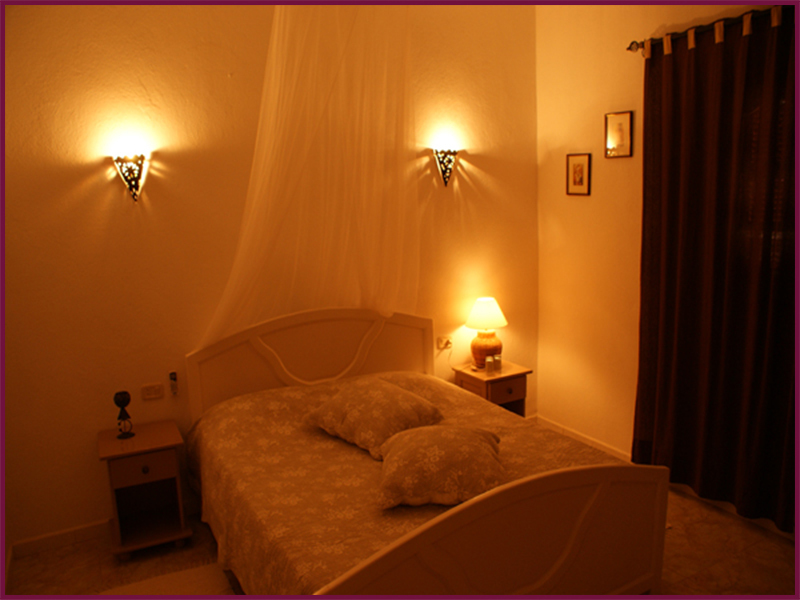 La chambre Lys : totally refined & cosy, it is air conditioned. Bed-width (160) is filled with old embroidered pillows and blankets sheets. 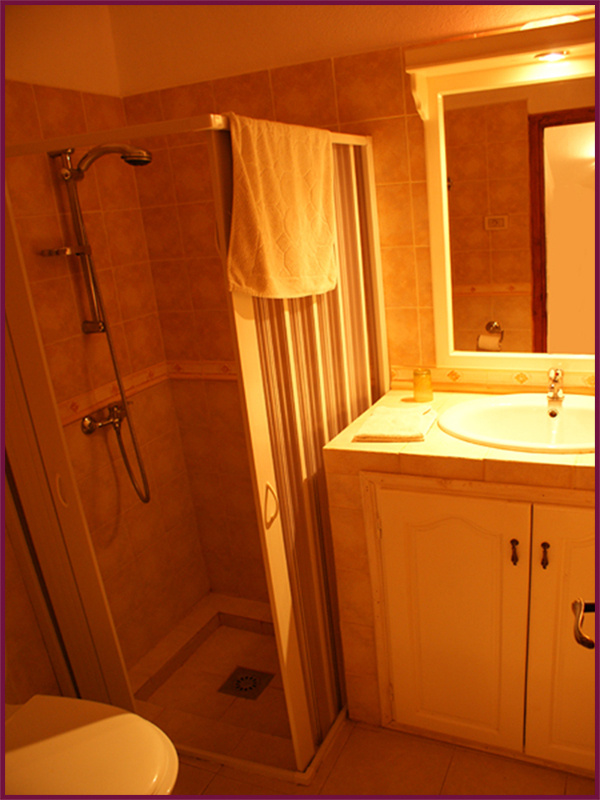 It is equipped with a private bathroom equipped with towels, bathrobes and a hairdryer. 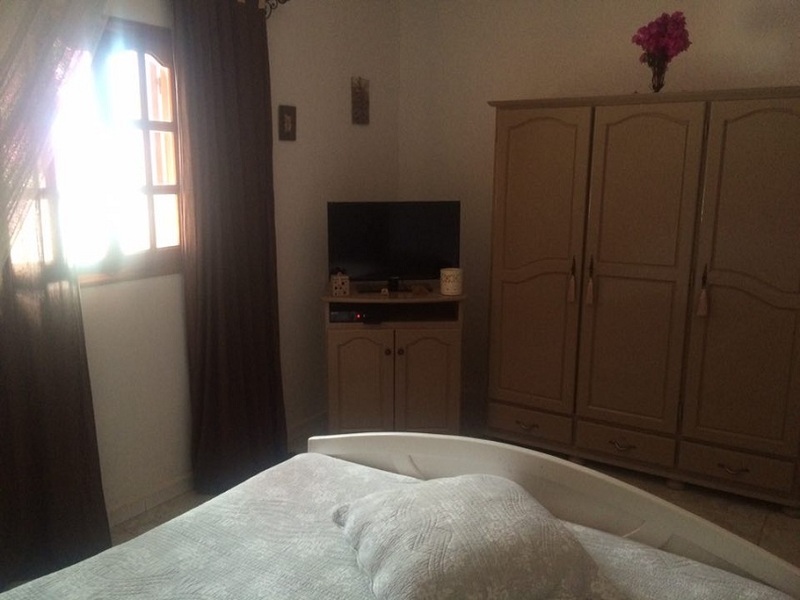 You have a TV in the room with satellite reception. 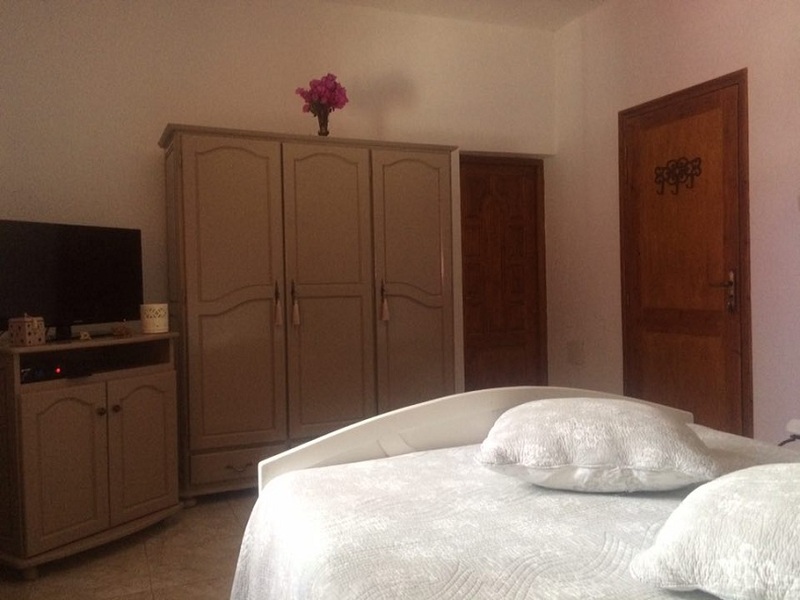 To book this room, click here !